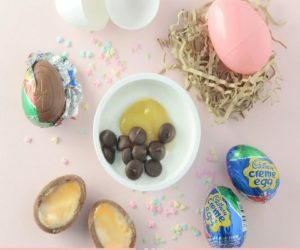 I am absolutely loving this idea from @kailochic https://akailochiclife.com/2012/03/easter-egg-lunc.html the Easter Egg lunchbox! Perfect for the little ones keeping Easter fun, healthy and interesting. 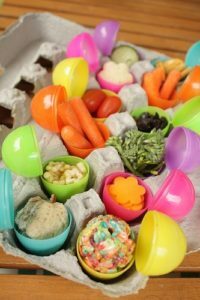 These are filled with baby carrots, cucumber, broccoli, little turkey sandwiches, cheese, raisins, crackers, puff cereal, grape tomatoes, and a little dessert rice krispie treat egg. All the egg cartons are perfectly portable for school. These are perfect for creating your own version for snacks you or your little one love and heading out for a picnic or an Easter Egg Hunt in the garden! 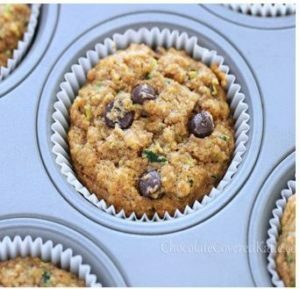 Cooking light (http://www.cookinglight.com/entertaining/holidays-occasions/healthy-easter-treats-swaps) have the best chocolate or sweet alternatives to those popular Easter sweet treats while keeping in mind the desire to get that small chocolate fix! Replace your shop bought Cadbury’s Crème egg with a homemade version: just lemon curd, yoghurt and some dark chocolate drops and you’re on your way! Healthy Life have got you covered when it comes to avoiding the chocolate eggs for breakfast! 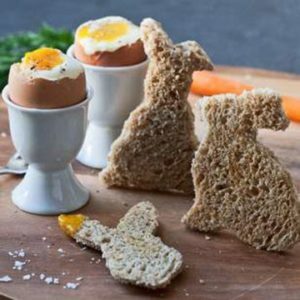 Packed with protein and good fats, eggs are perfect for kids on the move – all you need to do is get creative with your bunny shaped toast and you’re ready to roll! 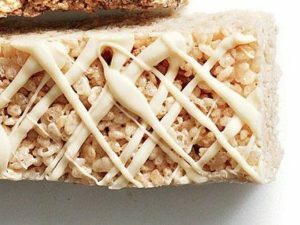 Everyone loves a marshmallow crispy bite but with 30g of sugar a time it’s not something we should be encouraging! These crispy lemon bars are equally as delicious but nowhere near as bad for you – an absolute favourite not only for the kids but the adults to! 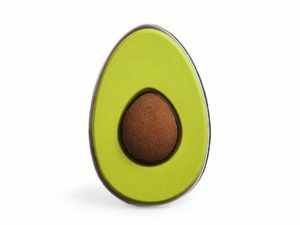 6.Waitrose Avocado/ Dark Choc Easter Egg! For all you dark chocolate lovers out there (myself included) this ones for you! Just in case you weren’t getting enough of the green stuff by adding it to every single meal already. Fear not though, you’re still getting your chocolate fix as this deceptive shell is nothing other than pure 70% Belgian chocolate. Best of both worlds you could say? Dark chocolate has many benefits including containing a large amount of antioxidants, protection from disease, improved heart health and many more – check it out!